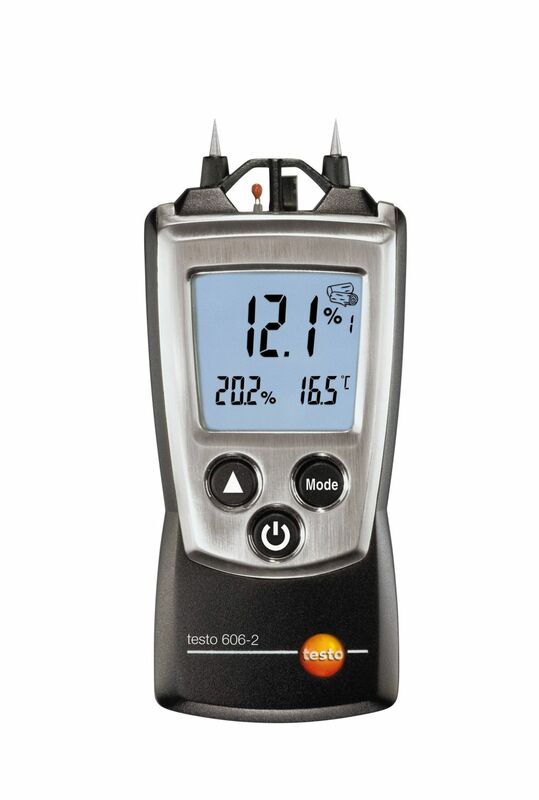 The testo 608-H2 thermo hygrometer with a large, easy-to-read display to measure the air temperature,humidity and dewpoint. 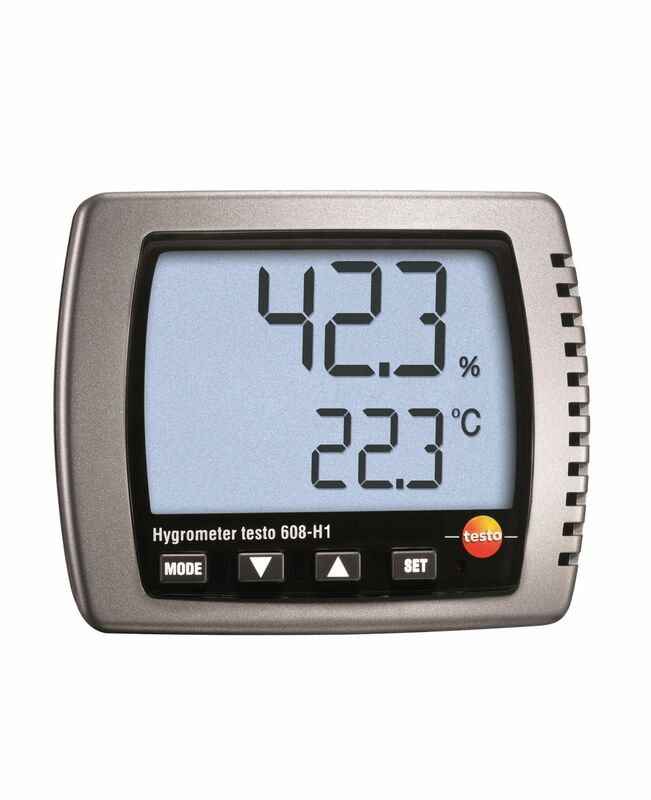 In addition, the visual alarm of the hygrometer indicates you when a threshold is exceeded. 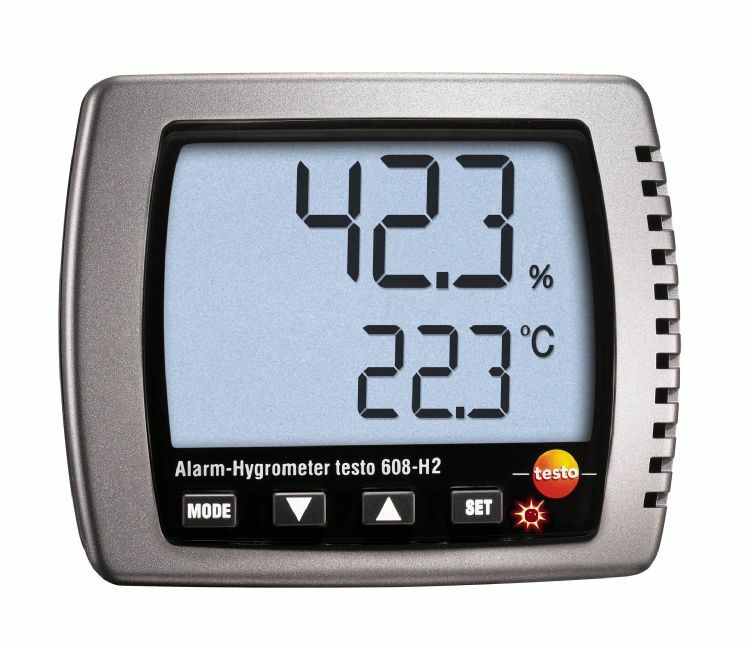 Garden centers, offices, storerooms, laboratories, living quarters: the testo 608-H2 thermo hygrometer’s compact, unobtrusive design allows it to provide constant, up-to-the-minute readings of the indoor temperature and humidity without worrying how to place it, thanks to its wall and table mount for providing greater control and more flexibility. 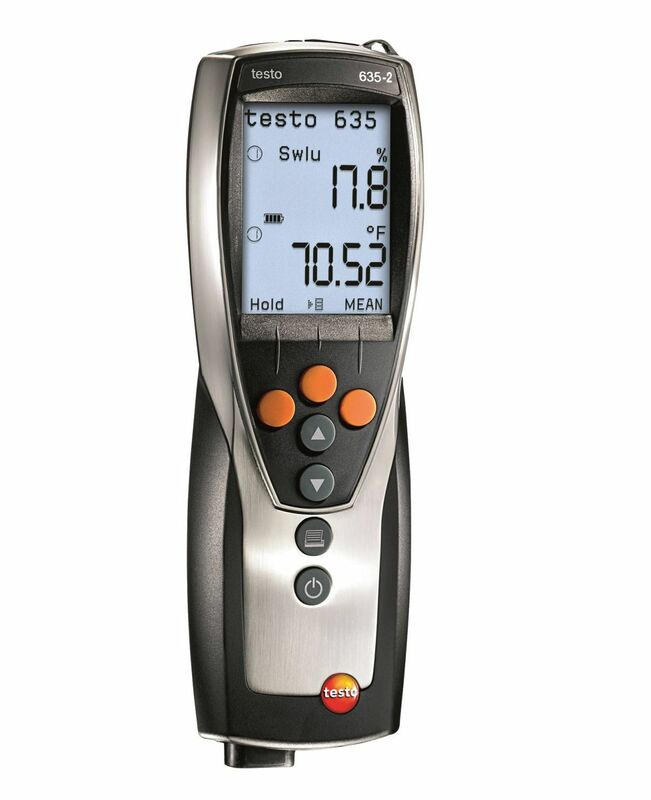 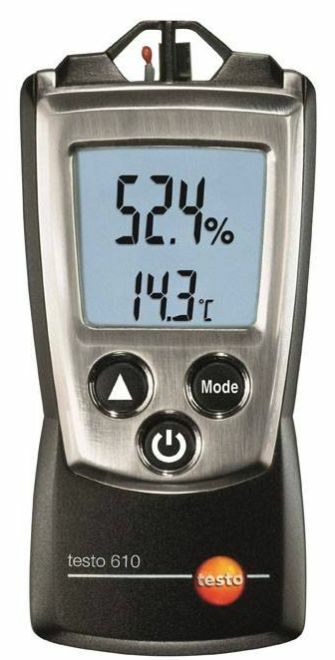 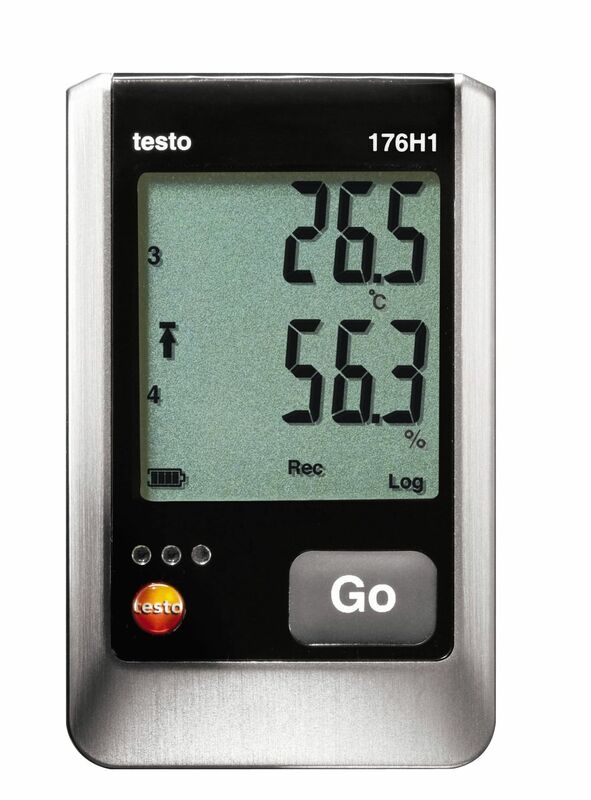 The testo 608-H2 thermo hygrometer is the premium choice for all those who do not wish to document and archive measuring data, but who wish to be able to measure and see the temperature and humidity and calculate and display the dewpoint whenever it is needed. 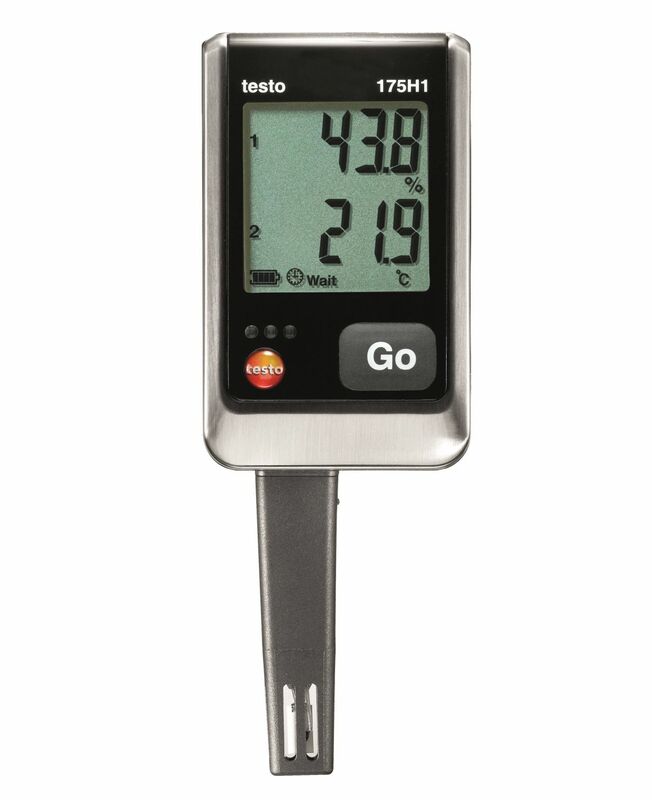 The meter comes with a large, easy-to-read display that also allows you to see the readings from a distance. 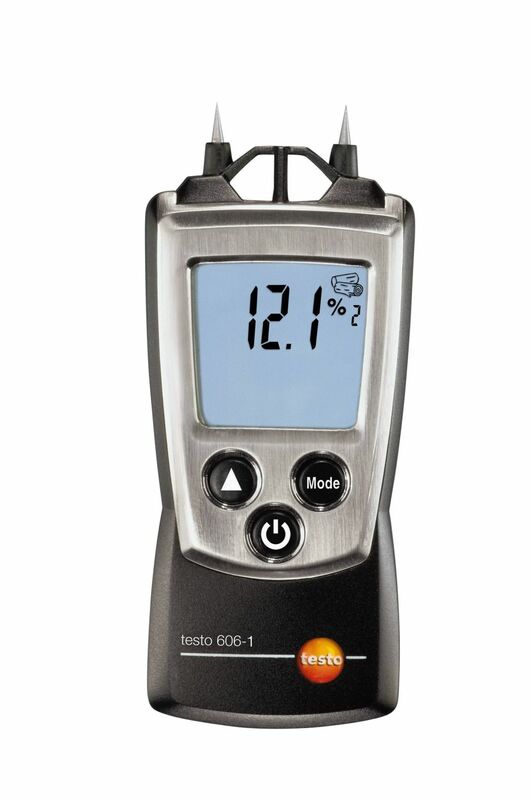 The high-precision, long-term stable humidity sensor ensures that your easy-to-use, easy-to-clean measuring device provides you with reliable readings for years to come. 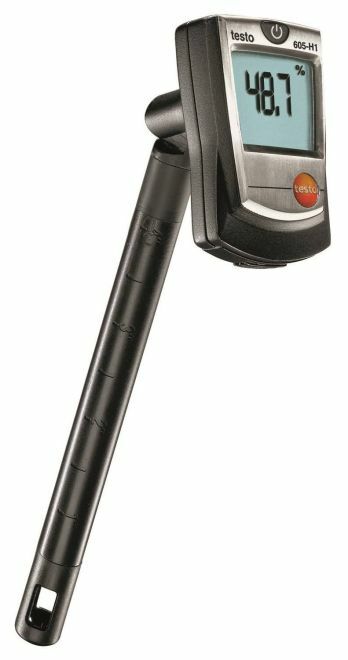 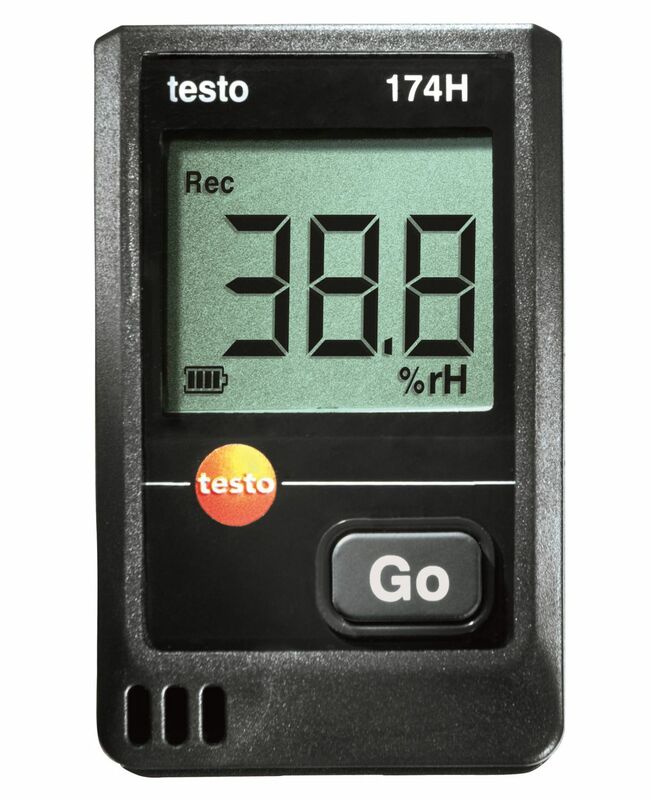 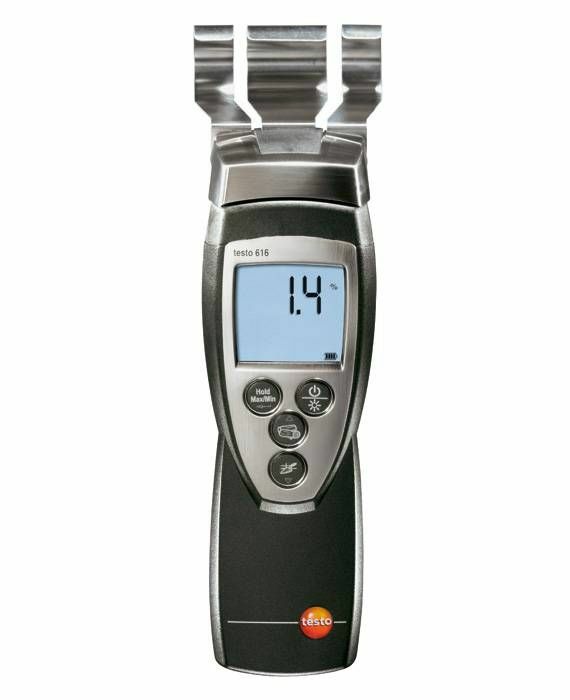 testo 608-H2 thermo hygrometer, calibration protocol, batteries.